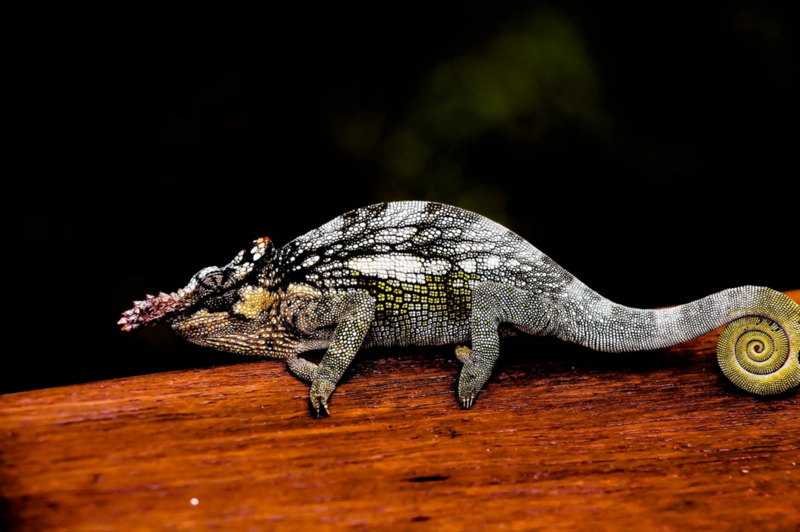 This was a chameleon I saw in Tanzania. It was sitting on a railing at the lodge I was staying at and I was fascinated by its strange features. Date Uploaded: March 28, 2016, 3 p.m.